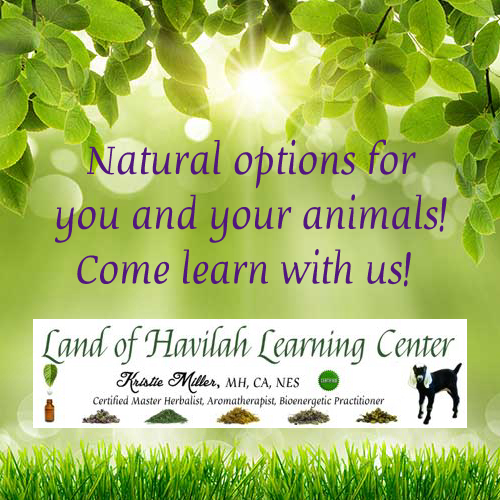 Welcome to Land of Havilah Farm! Helpful Goat Books… and other stuff! 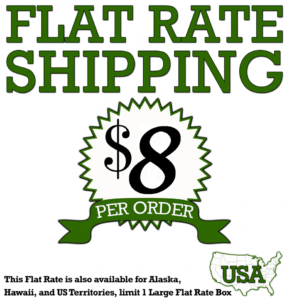 International Customers – Shipping Bonus!! Blood Testing – Laboratories to choose from, a BRIEF description of each disease in my own words as I understand it (CAE, CL, Johne’s and Brucella), and my personal opinion at the end. Emergency Checklist – This is a list of things that you need to check so that your Vet or an experienced breeder is better able to assist you during an emergency. Checking for Parasitic Anemia – This teaches you how to correctly and easily check your animals for parasite load. Info on DHIR (Milk Test) – I had many questions about DHIR both before and after I started the application process. I walk you through the procedure and discuss some of the questions/concerns I had that kept me from DHIR in years past. Homemade Milk Machine – I have added this page due to popular demand. It has lots of pics, so it may load slowly. I’m NOT a “handy” type person, and I don’t know the names of many of the parts needed to build this, but I put in pics so that you may be able to make it yourself. 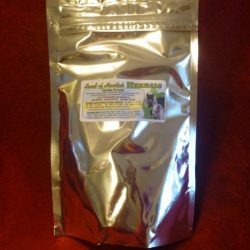 Goat Milk Nutrition! 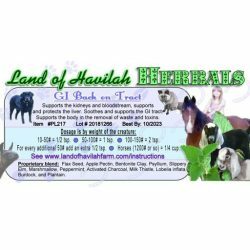 – This is nutritional information about fresh goat milk!! Fresh, unprocessed milk from a tested negative herd (see blood testing) is one of the BEST things you can do for your family!!! 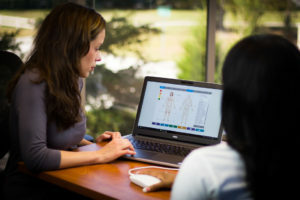 Disclaimer: In accordance with FDA guidelines, the information and products offered on this website are not intended to diagnose, treat, cure, or prevent any disease. Please read our Services & Conditions of Use and Limitation of Liability policy. Can’t find what you’re looking for? No worries, just search our store! Click on this picture to check out our new educational website! Want FREE access to the paid levels? Visit our Essential Oils page for details! !